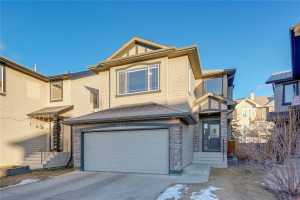 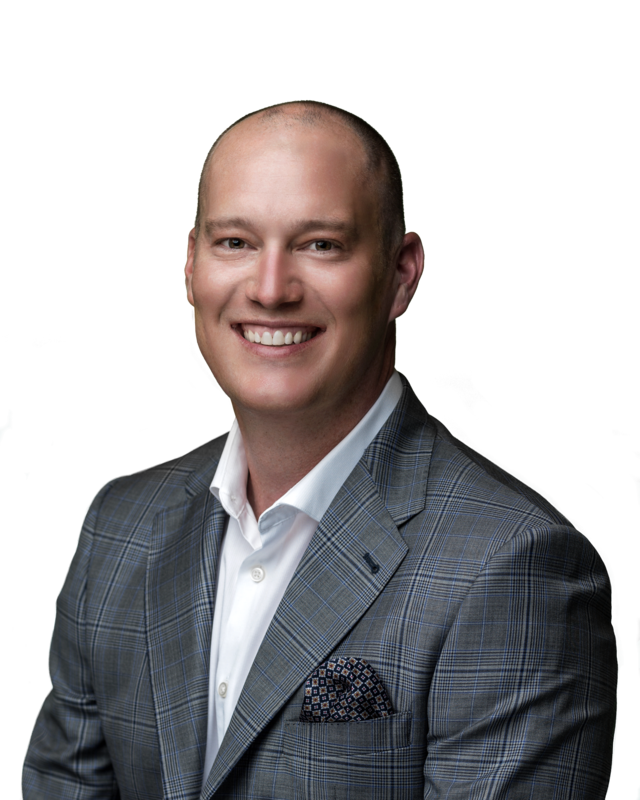 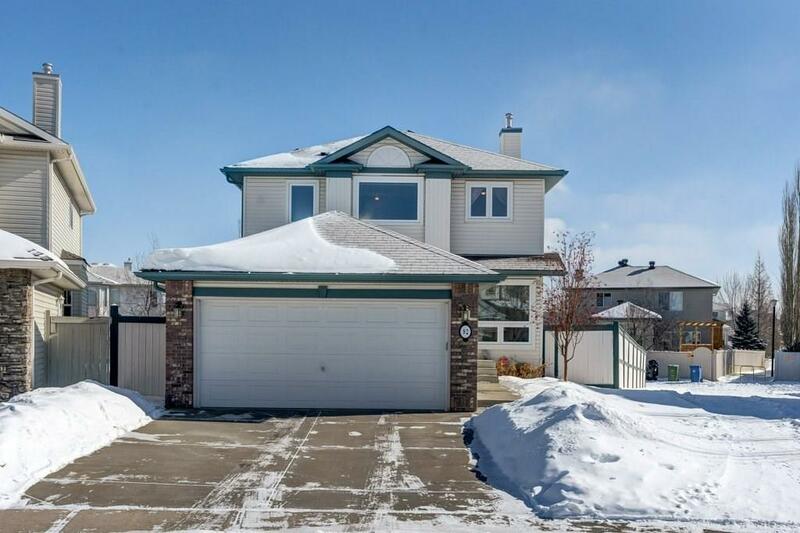 Open House Sun Mar 10 1:30-3:30. 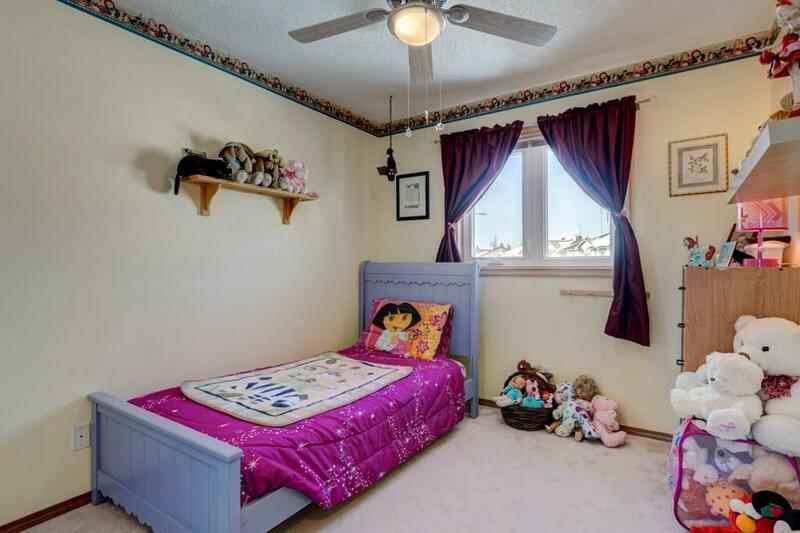 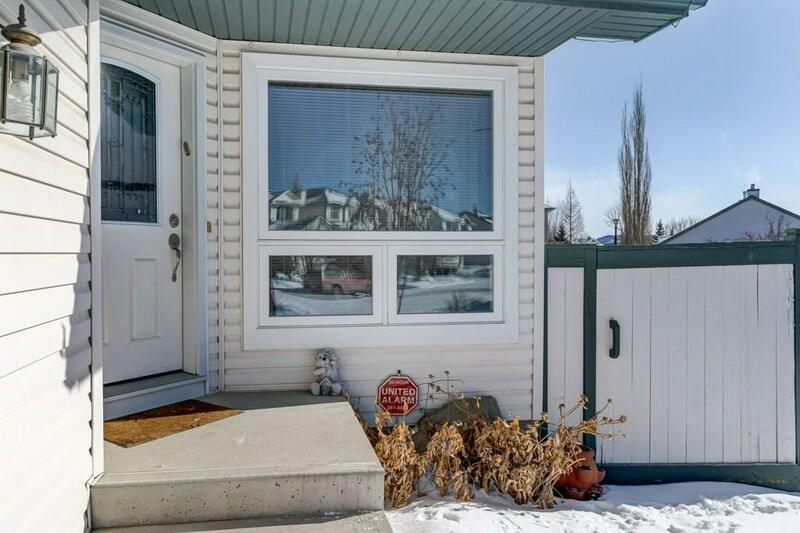 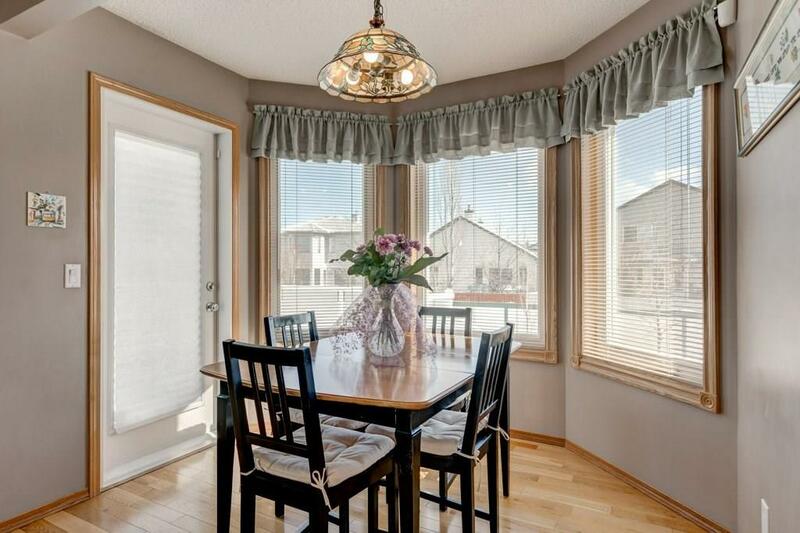 Offering a well cared for 2 storey family home located on a quiet cul-de-sac. 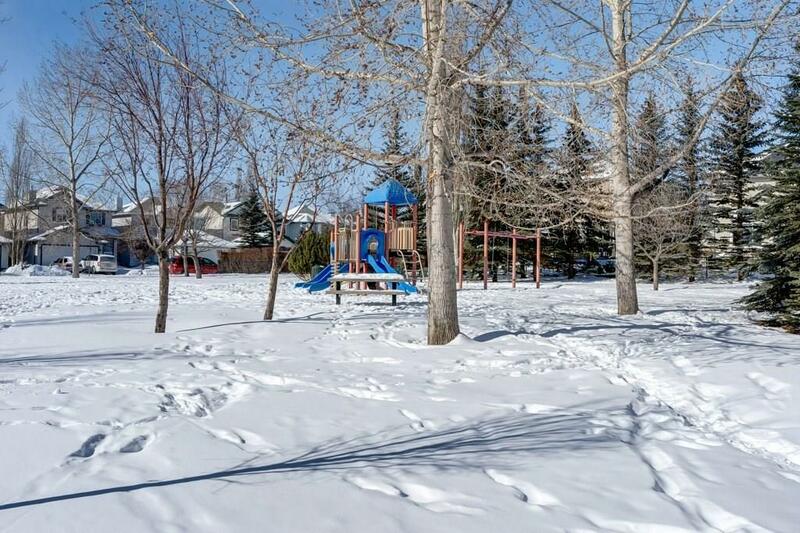 Only steps from kid's playground, to Tuscany School, the Tuscany Club & local shopping + coffee shops plus numerous bike/walking paths throughout the community! 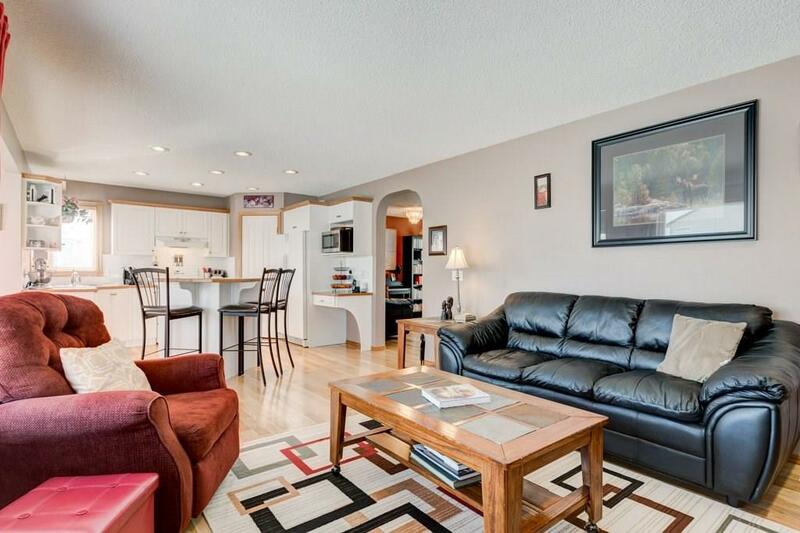 Over 2300sqft of living space. 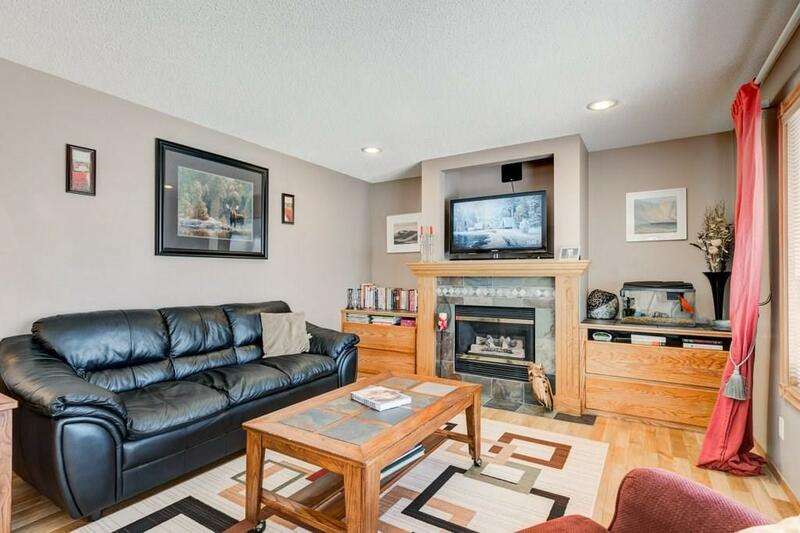 Light + bright open main floor w/ plenty of windows & cozy fireplace. 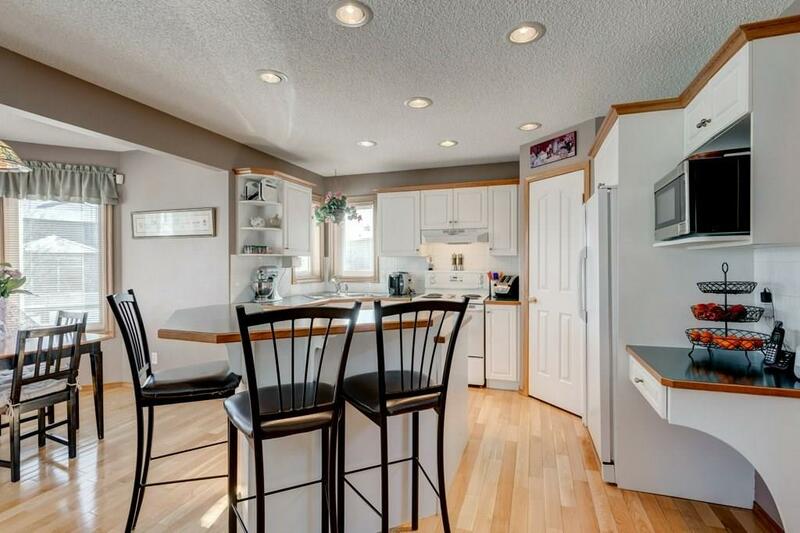 Spacious kitchen w/ raised island eating bar & corner pantry plus open flex room. 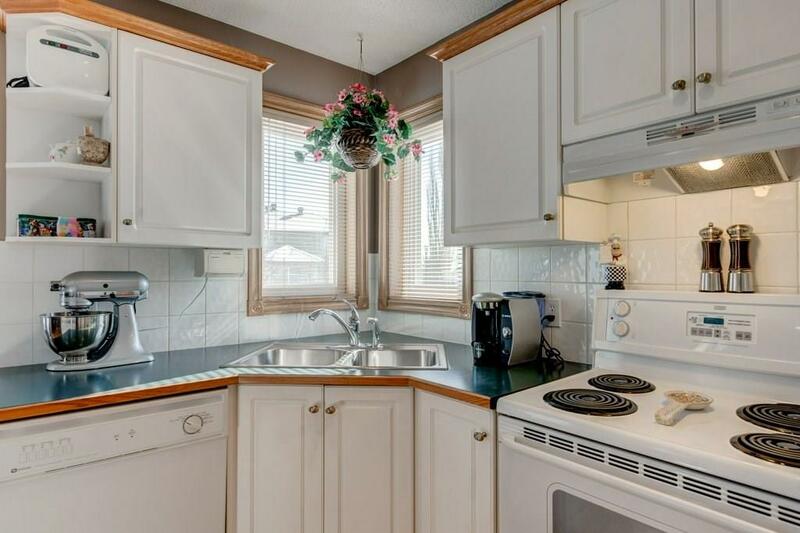 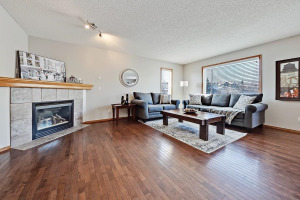 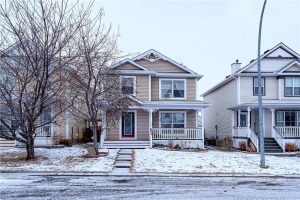 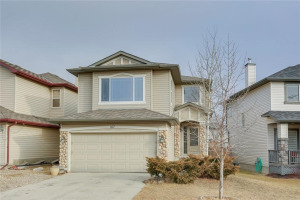 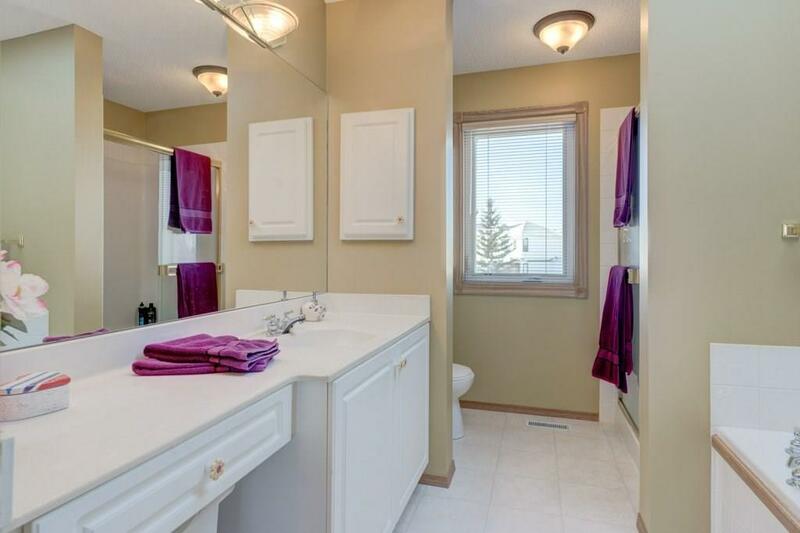 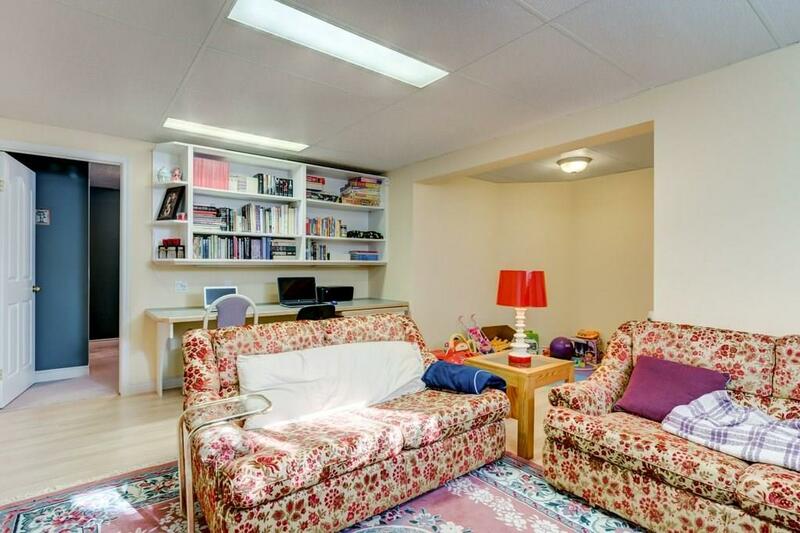 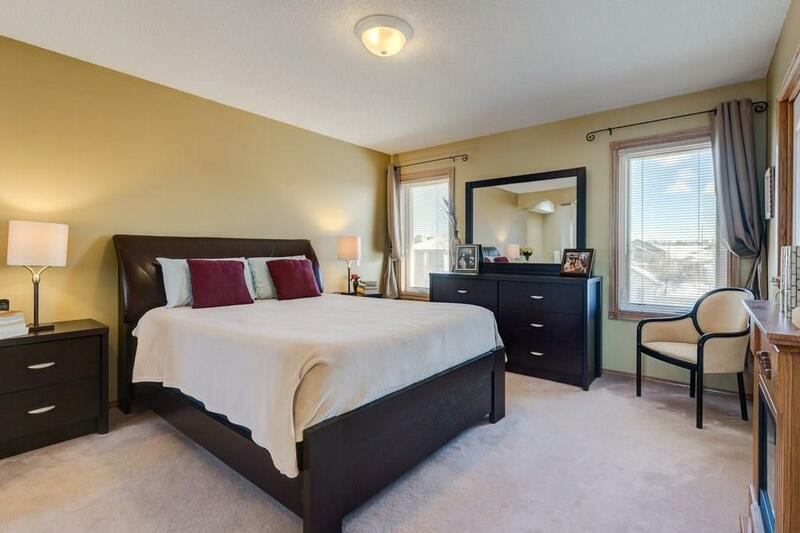 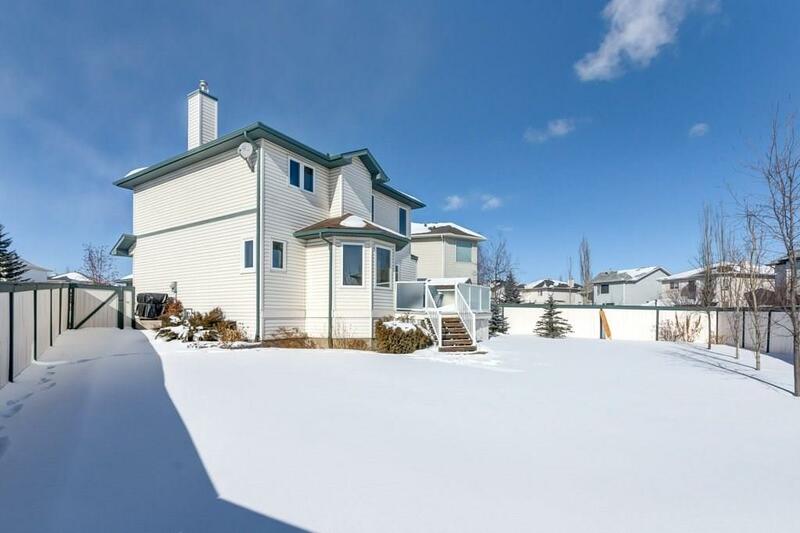 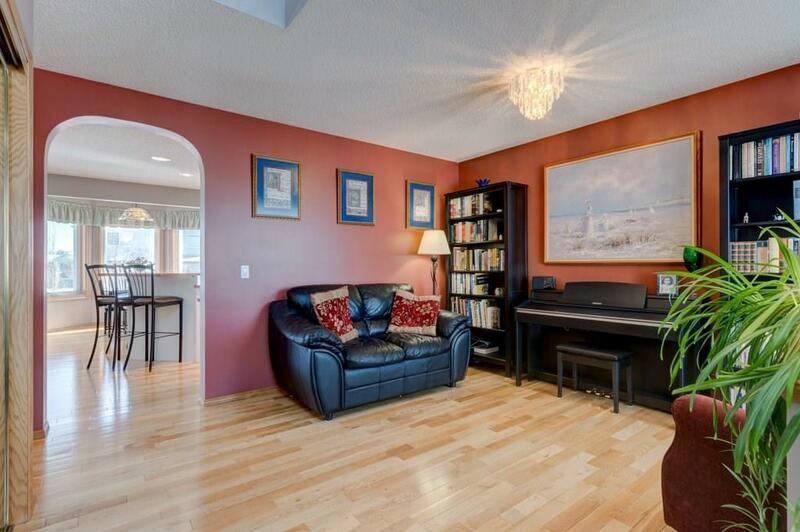 Spacious master w/ large ensuite incl. 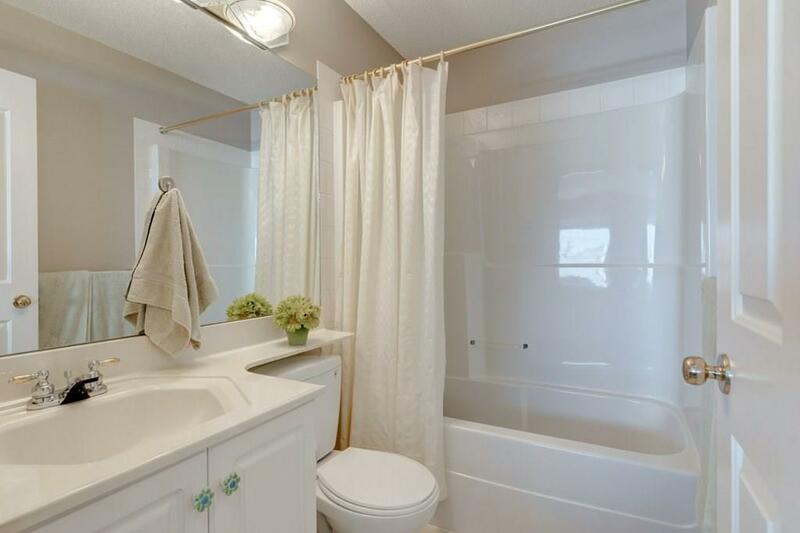 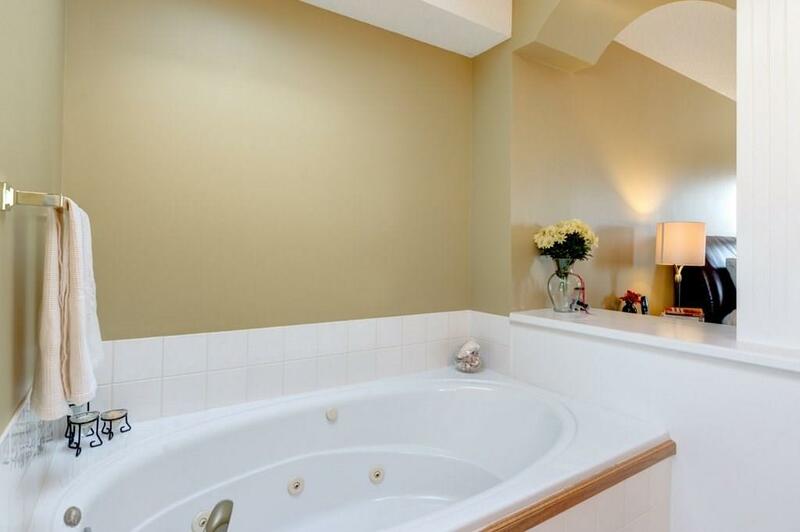 jetted tub, make up desk and skylight plus spacious walk-in closet. 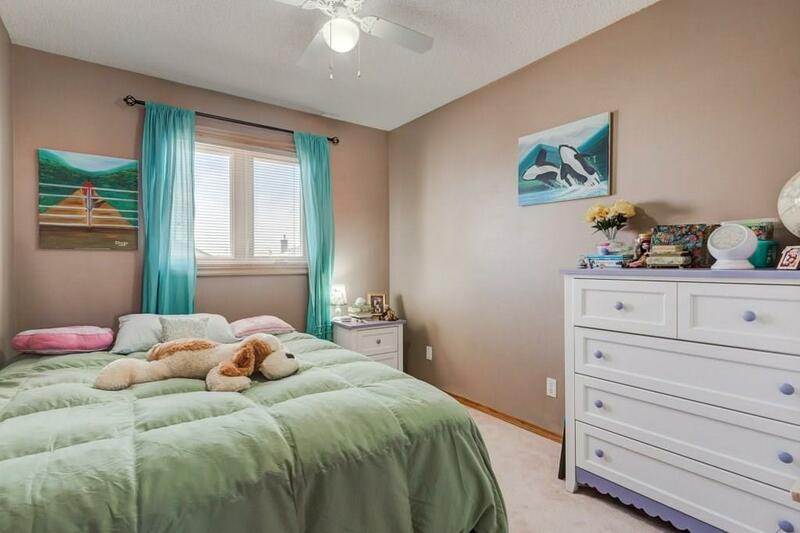 2 generous bedrooms + private bath. 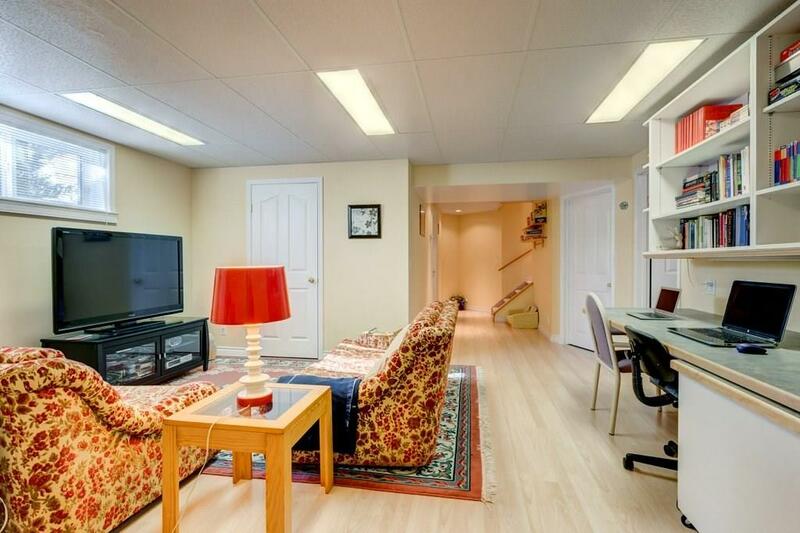 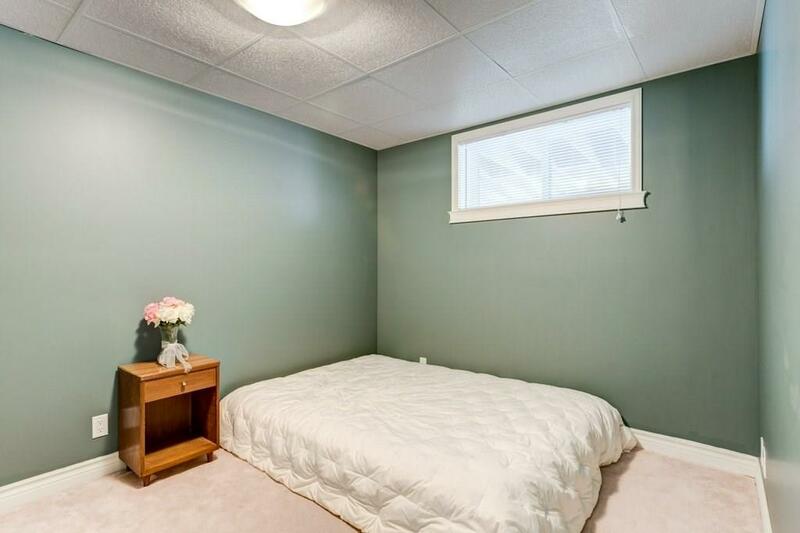 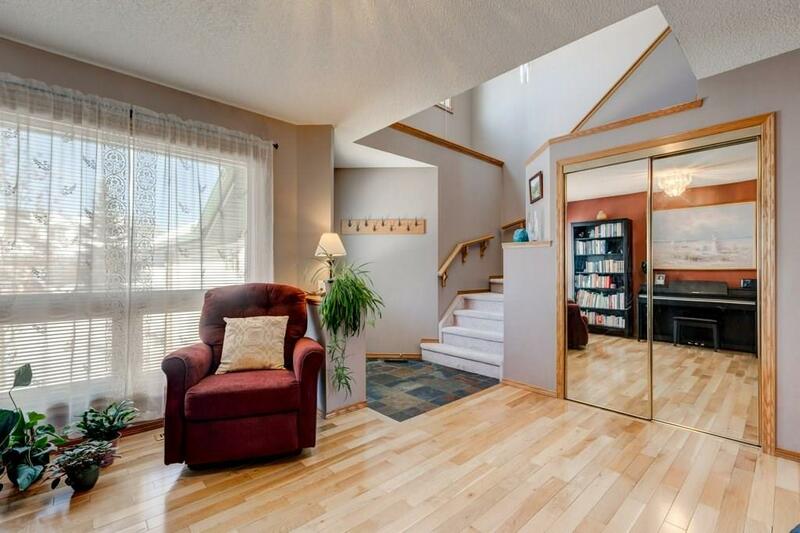 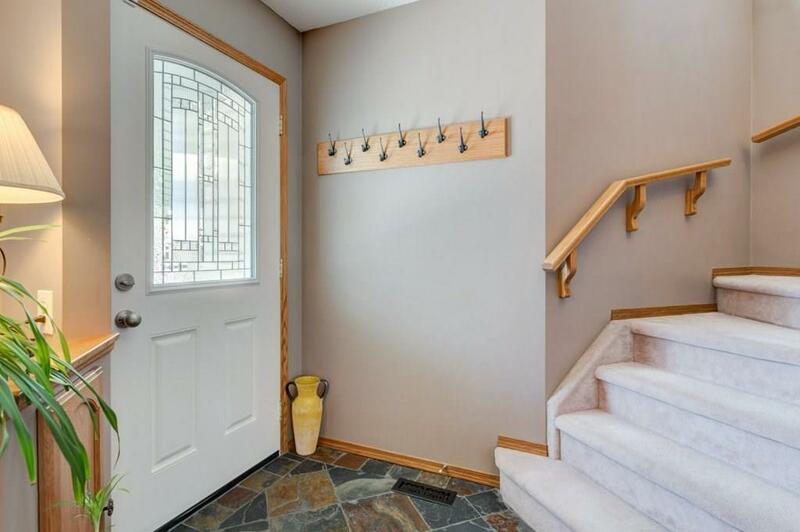 Developed basement w/ large rec room incl. 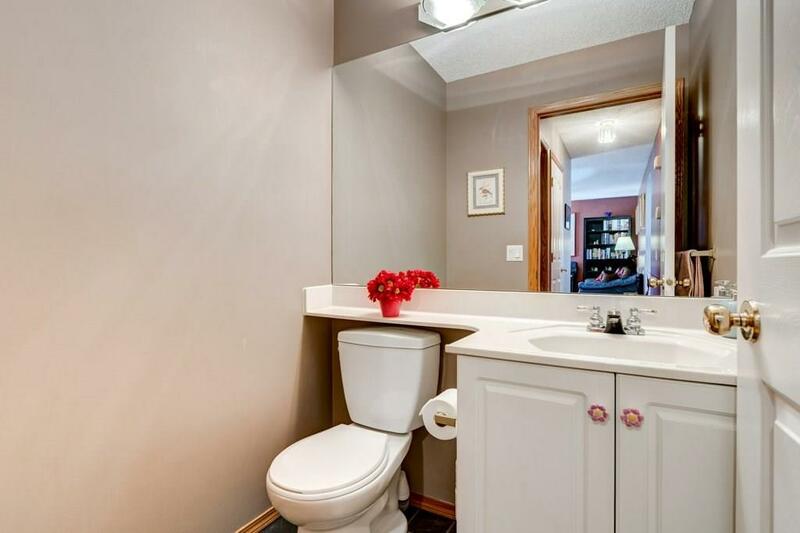 a built-in desk/work space, 4th bedroom, storage + RI plumbing for future bath. 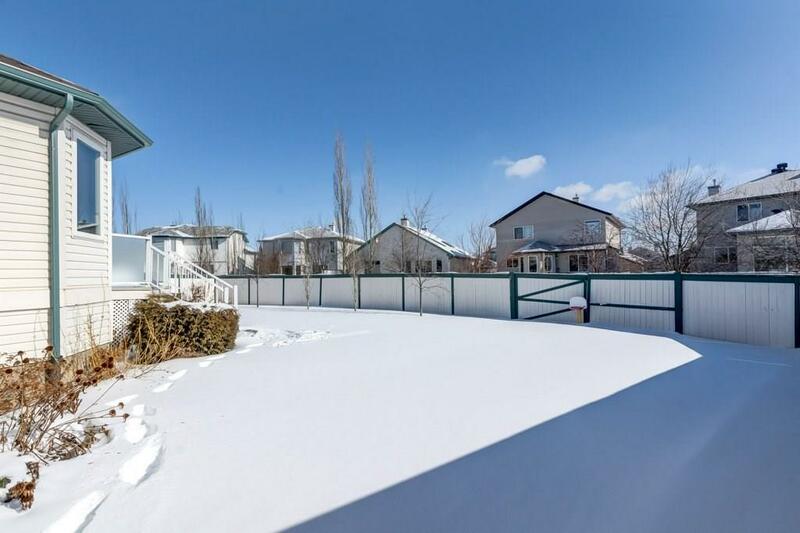 Large fenced yard w/access for RV parking. 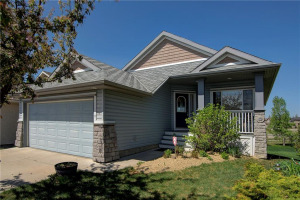 Beautifully landscaped! 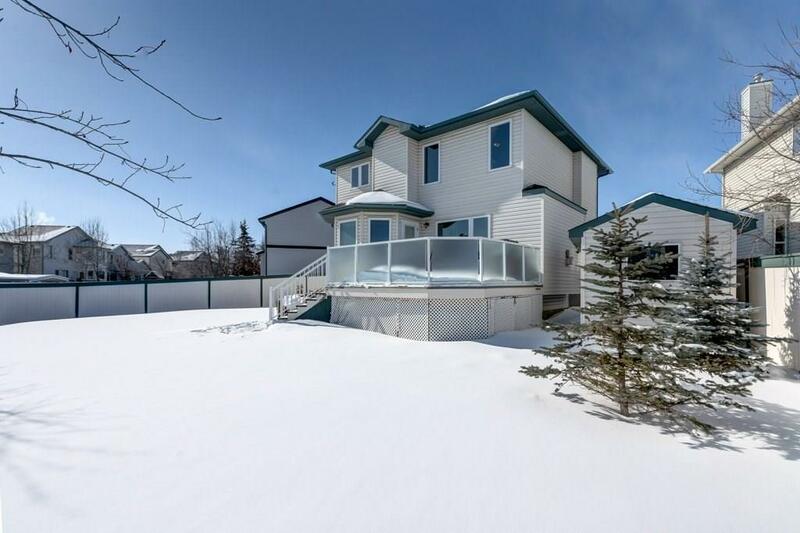 Sunny deck w/ BBQ gas line, garden shed, perennials & trees plus rock pad for trampoline or firepit. 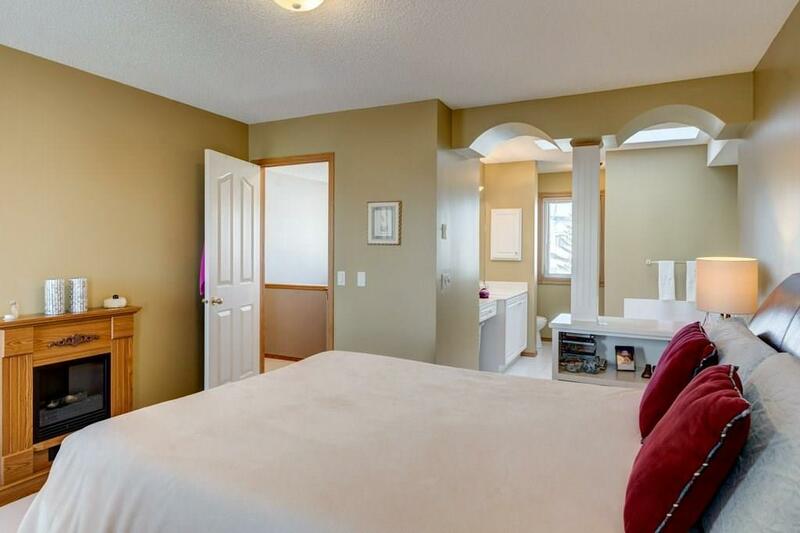 Recent upgrades incl. 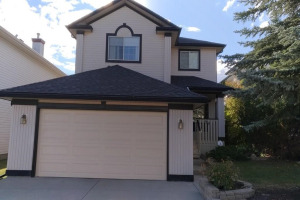 new shingles, windows & doors, A/C. 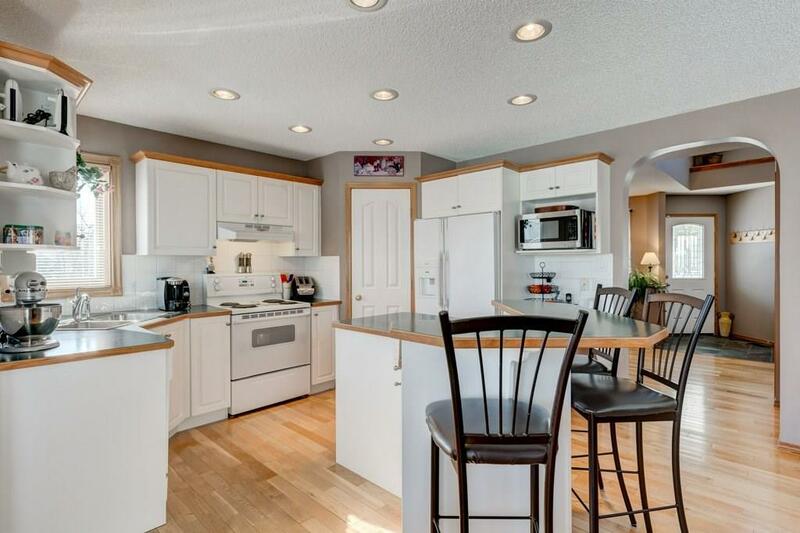 Well cared for, ready for you to make this house your home today.